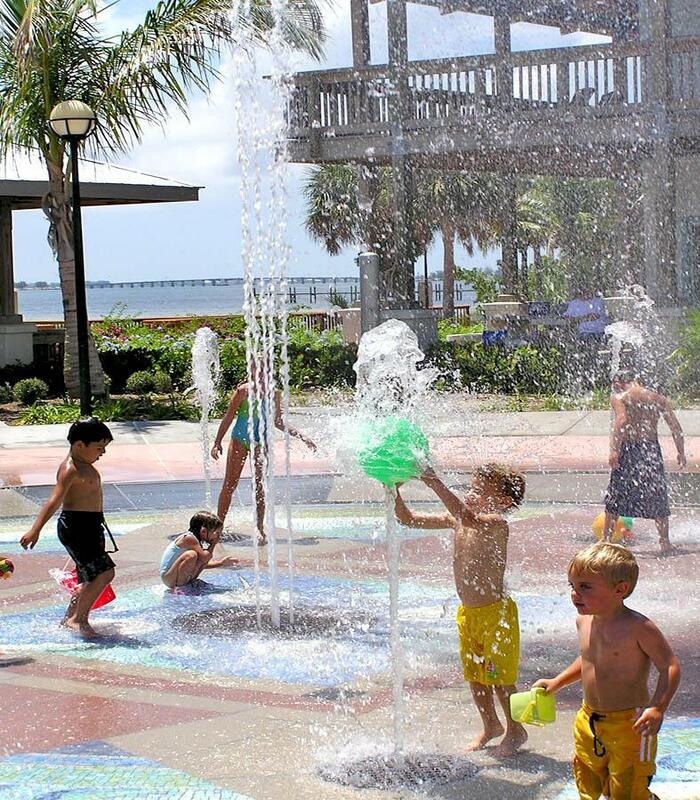 Indian RiverSide Park is also home to the Treasure Coast Children's Museum and U.S. Sailing Center. Every first and third Wednesday of the month from September to May. May is Historic Preservation month and tours run every Wednesday at 10 a.m. and 11 a.m.
Every first and third Wednesday of the month from September to May. May is Historic Preservation month and tours run every Wednesday at 12 p.m. and 1 p.m.
Tours of The Mansion at Tuckahoe are by appointment only. Contact The mansion's wedding specialist at (772) 288-5745. 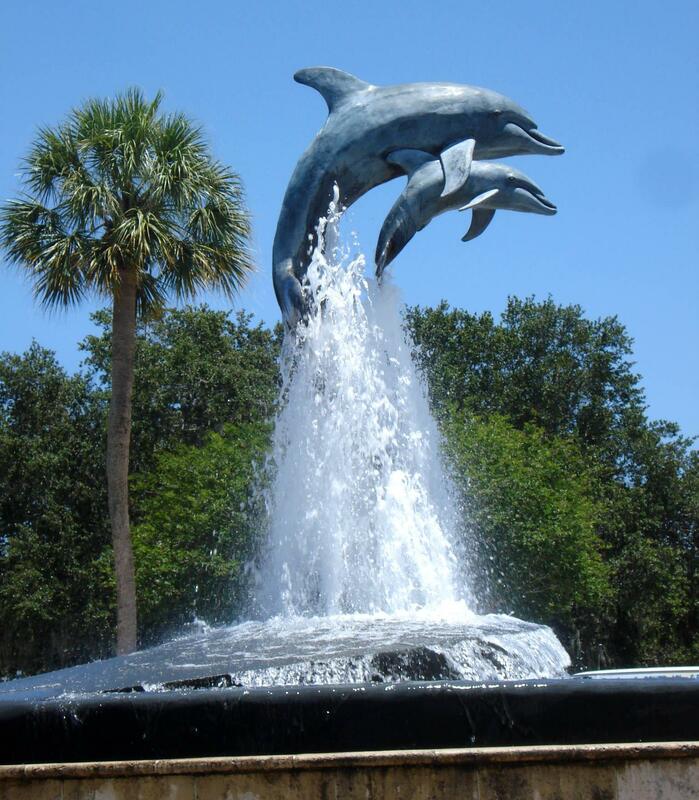 The interactive fountain at Indian RiverSide Park is open 7 days a week from 9 a.m. to 6 p.m. With the exception of daylight savings time (if applicable) from 9 a.m. to 5 p.m., inclement weather and facility regular scheduled fountain maintenance on Tuesdays as needed or unless other unexpected maintenance issues arise. 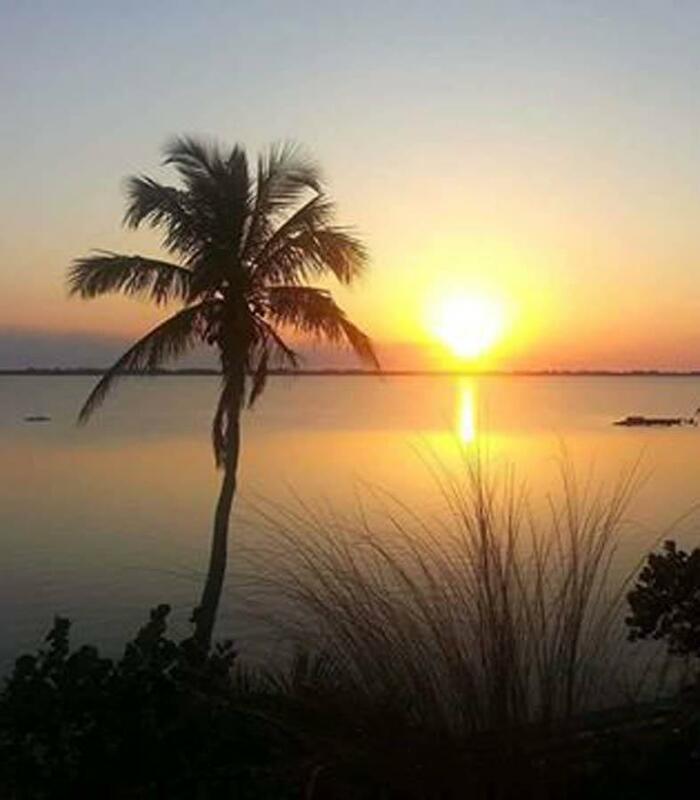 For more information about Indian RiverSide Park, please select the "Contact Us" button to submit an inquiry online, or call Indian RiverSide Park at (772) 463-3201. For information on a specific venue such as the Frances Langford Dockside Pavilion, the Mansion at Tuckahoe and Captain Henry Sewall’s House, please click on the links to the individual pages to learn more about booking and requesting a site visit.